Not for the first time this year, Blackrock’s Russ Koesterich has spoken about his faith in gold during times of both financial and political instability. Those times are now, the world’s largest money manager believes. Since January, Koestrich has been adding to the gold position of the $39-billion Global Allocation Fund. Gold is now the fund’s second-largest position. Koesterich said that investors have been disregarding bad news or spikes in volatility, but that there are risks in the world that are not being priced in. Currently there is heightened global geopolitical risk. Investors will be looking to reduce their risk exposure as events unfold between the US and North Korea, as well as Venezuela’s chaos, which shows no sign of dissipating. The VIX index has been trading at historically low levels. Apparently investors continue to bet that the index will remain low if money keeps pouring into markets and the global economy carries on improving. Koesterich doesn’t think this will be the case. For him, political risk has not yet been reflected in the markets. He is clear that a bet on gold’s diversifying properties rather than political stability is the way to trade right now. 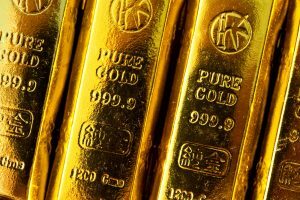 There should be no surprise over his comments; all he is saying is that gold will continue to perform well thanks to a series of unknowns in the political and economic sphere. Gold will act as a form of financial insurance and safe haven. This is not news, given the performance of gold in the last 10 years, as a hedge in the long term, and throughout history. Most importantly, the money manager is saying that he has little faith in the performance and abilities of the US government. This means he is concerned for the strength of their currency and economy. 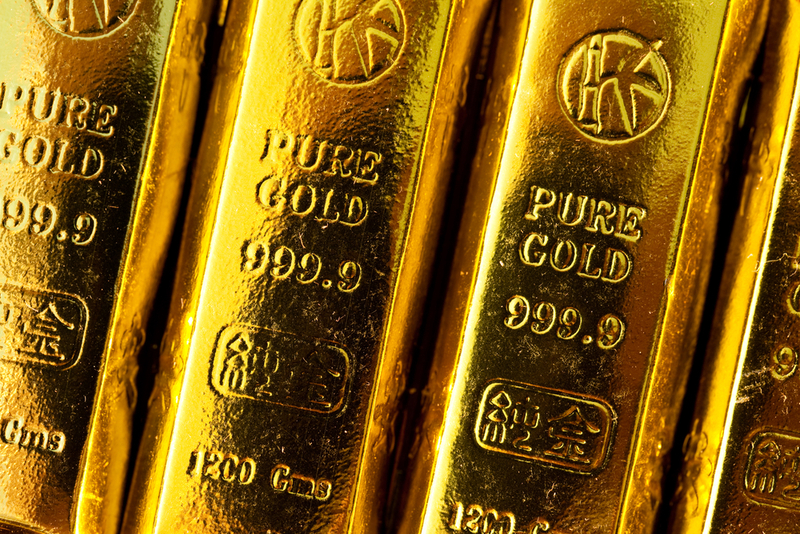 Individual savers and investors should take note – gold’s safe-haven properties will be coming into their own as Washington continues to bicker and stumble.